Dennis Haggerty is a big city homicide detective thrust into small town life. And he is AWESOME! So is the writer who created him, B.E. Sanderson. I’ve read B.E. since the beginning of her career, when she first published her Once Upon a Djinn urban fantasy series. I stuck with her as she dove into the cold waters of suspense and mystery and I never looked back. If mystery and suspense is your thing, you need to give this author a chance. Because hey! You’re only out two bucks and I’ve heard a rumor that a 3rd Haggerty book is bound to happen fairly soon. Check out the blurbs then click the link at the bottom and go indulge your ol’ reading self. Trust me, you’ll be glad you dipped your toe in this pond! Serenity is the safest, little town in Colorado. But residents are dropping like flies. No big deal. Accidents happen. Detective Dennis Haggarty is there to comfort his recently widowed sister, not investigate a homicide. However, finding a corpse means he can’t avoid doing his job—especially since the local authorities are determined to disregard the facts. 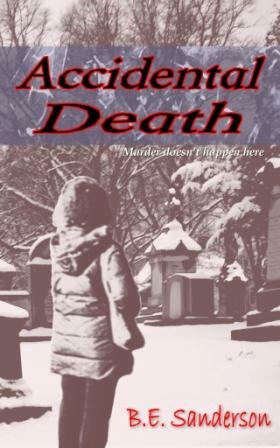 Delving deeper, he finds a string of deaths everyone wants to ignore even when all the evidence points to murder. Lucky for the detective, one person in town seems rational enough to help him. Too bad she’s his prime suspect. As the new police chief in the mountain town of Last Ditch, Colorado, the worst case Dennis Haggarty has investigated dealt with vandalized decorations. Life is slow and laid back, exactly what he and his new bride, Jillian, need after the debacle in Serenity. 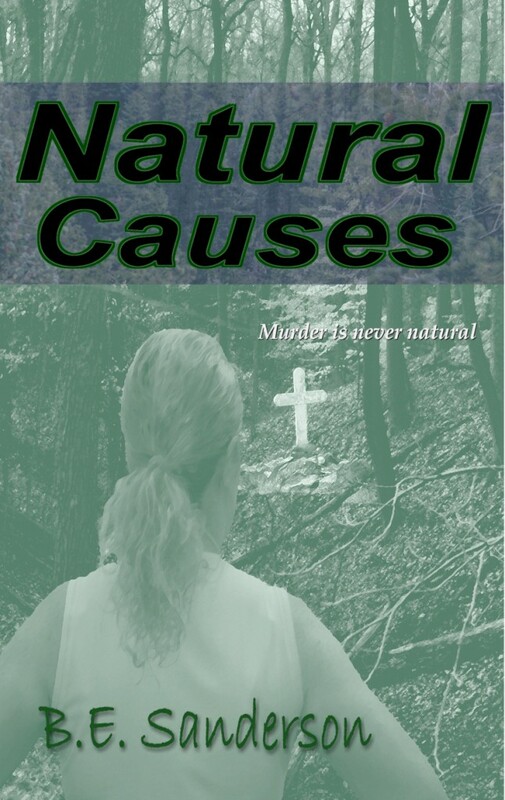 But when a hiker stumbles onto a gruesome scene in a secluded ravine, the calm world he’s trying to build for them fractures. Now he’s faced with determining whether a cougar attack is actually man-made mayhem in disguise, who’s lying to him, and how to take down another killer with no regard for human life. Tough luck for him, he’s not certain he could pull the trigger again—not even to save his new life. CLICK HERE to visit B.E.’s website and get the buy links to both Dennis Haggerty books. This entry was posted in Books, Writing Life and tagged B.E. Sanderson, book sale, books, fun stuff, mystery, reading, series, suspense, Tuesday Titles. Bookmark the permalink.